From Duran Bellido Laboratories, our goal is to guarantee the highest quality in patient service. For this, in addition to submitting to the strictest controls, we continuously train the members of our team. 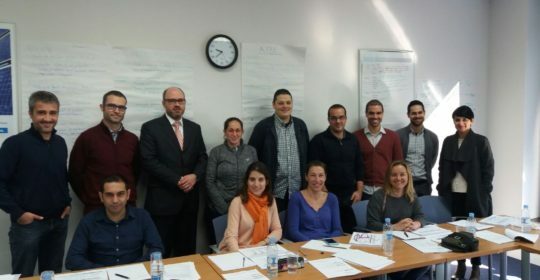 For this reason, we are pleased to report that Dr. Maria Duran has successfully completed the course “INTERNAL AUDITOR IN QUALITY MANAGEMENT SYSTEMS ACCORDING TO ISO 9001: 2015”, held from March 27 to 29, 2017, in the delegation of The Prat de Llobregat of TÜV Rheinland Group in Spain.